It has to be said, that Karena and Adam’s wedding was one of the most elegant and beautifully planned wedding days I’ve had the pleasure to witness and capture. The love between them was there for everyone to see, and their joy was infectious to all the friends and family who were present on this day. The wedding was held at The Goodwood Hotel, a spectacular 12,000-acre West Sussex estate. I found Karena to be beautifully humble and caring of everyone around her; no doubt a quality Adam married her for. They tied the knot in August with clear and bright blue skies, as the sun was shining in all it glory. 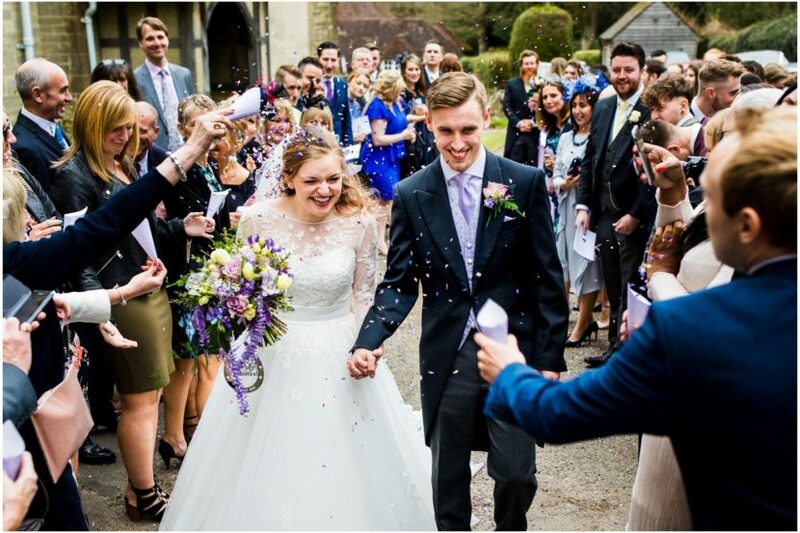 They couldn’t have chosen a better day to wed. Karena and her brides got ready at her family home in Chichester, while Adam and his groomsmen got ready at a beautiful hotel near by. These two had many people supporting them with their wedding preparation and it was clear from the guests who attended just how much of an impact Karena and Adam have had on their friends and family. As a father of two girls myself, Karena’s father in particular moved me with his joy and couldn’t have been a more proud father of his daughter. It’s such a privilege to be a wedding photographer, but when the day is packed full of sentiment and adoration, I always leave feeling positive about life and the journey called marriage. To Karena and Adam, congratulations many times over. I am so happy for you and so thankful to have been there to document these moments and memories for you. I wish you endless adventures and spontaneity as you embark down this new path as husband and wife.